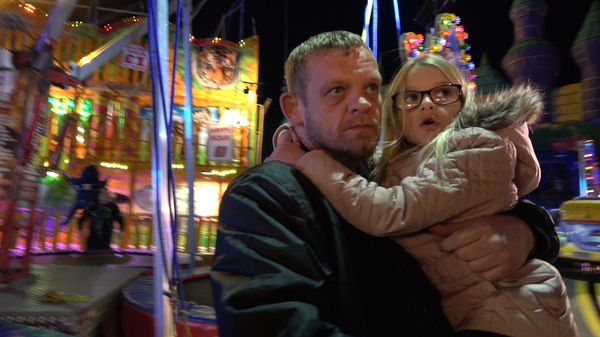 Class and chance collide in Sean McAllister’s brilliant documentary, a personal cry for social mobility that focusses on a low wage worker and a group of young performers in Hull as they navigate their way through their home town’s transformational year as UK city of culture. Steve is a low-wage warehouse operative with a love for hip-hop and a dream to take a musical bus around council estates and schools potentially untouched by the cultural hubs in the centre of Hull. Amid sponsorship from the city's status as UK city of Culture, the “Beats Bus” is born, as is a new hope for Steve. But when the year comes to an end, and despite an impressive impact on young people for whom Steve is, for once, a role model, his bus is withdrawn and he has to face the reality of a life lived on payday loans and working a job that bores him. 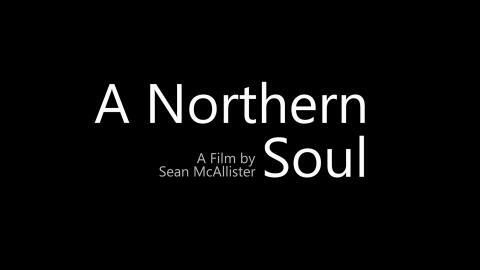 Functioning brilliantly on both a political and emotional level McAllister’s uplifting and hopeful film is a great work of radical empathy. Is social mobility possible in cities like Hull? What role does culture have to play in this? And how long can people like Steve hold on to his dreams for?